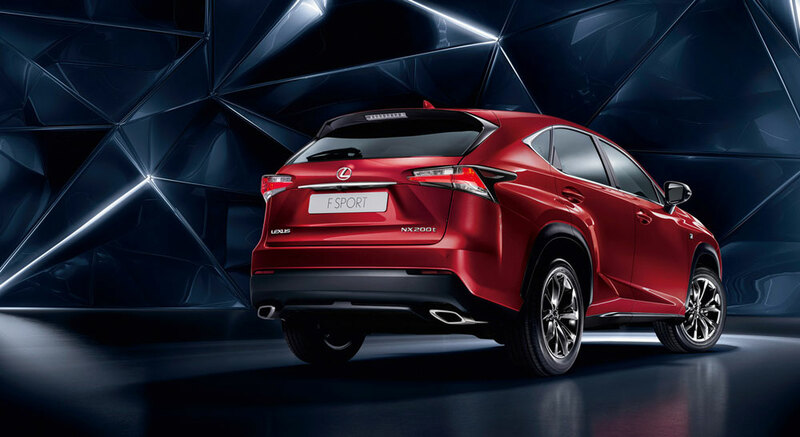 Discussion in 'Lexus SUVs & Crossovers' started by krew, Feb 9, 2016. The annual U.S. News 2016 Best Cars for the Money winners were announced today. Cylcars, RAL, corradoMR2 and 1 other person like this. This among many other articles gives accolades to the NX. I concur. 13 months into ownership and it's been rock solid reliable. same here ... 15k ... reliably Lexus! Congratulations on your RC F!